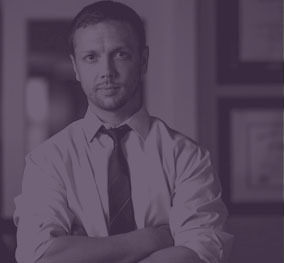 We are criminal attorneys with a singular commitment to providing aggressive, cost-effective representation for the communities of Jacksonville and Orlando, Florida. We fight for our clients with innovative litigation strategies designed to minimize costs while optimizing case outcomes. 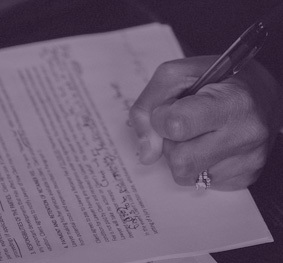 We measure success by the outcomes consistently achieved for our clients. To learn more, view our Criminal Case Results. 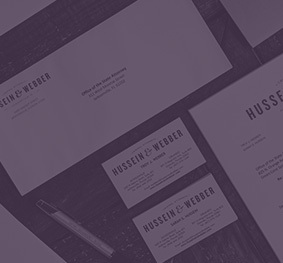 Hussein & Webber provides the perspective and experience of a larger firm, with the individualized attention and cost-effectiveness of a smaller firm. Our rapid growth in Jacksonville and Orlando is founded in our accessibility to clients. Contact us for a free consultation.